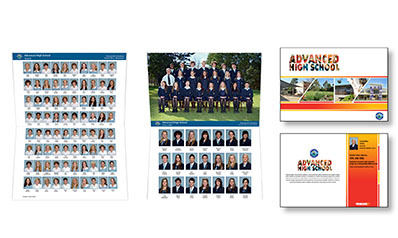 The years spent at High School are some of the most important and formative years of a student's life and every student and family deserve high quality images to remember those years at school. 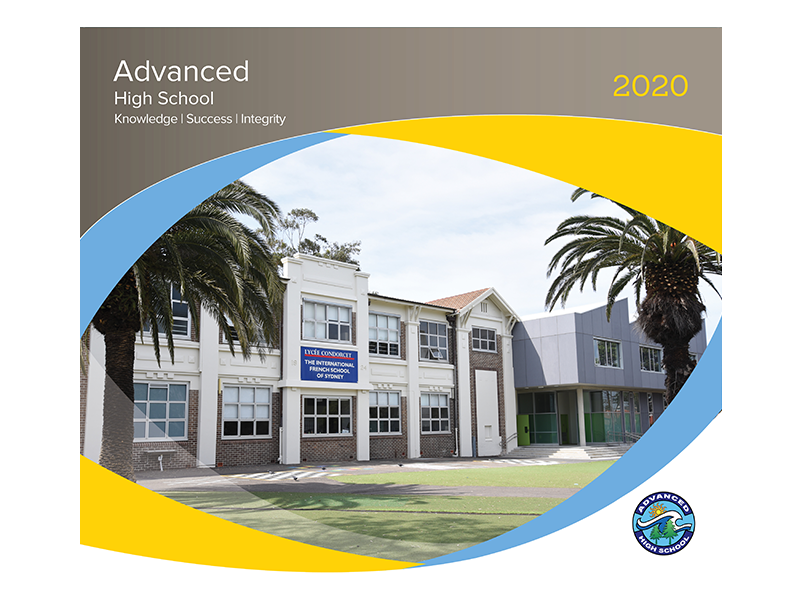 The advancedlife team are specialists at working with High Schools and ensuring that the images are always there for families to look back on with pride. 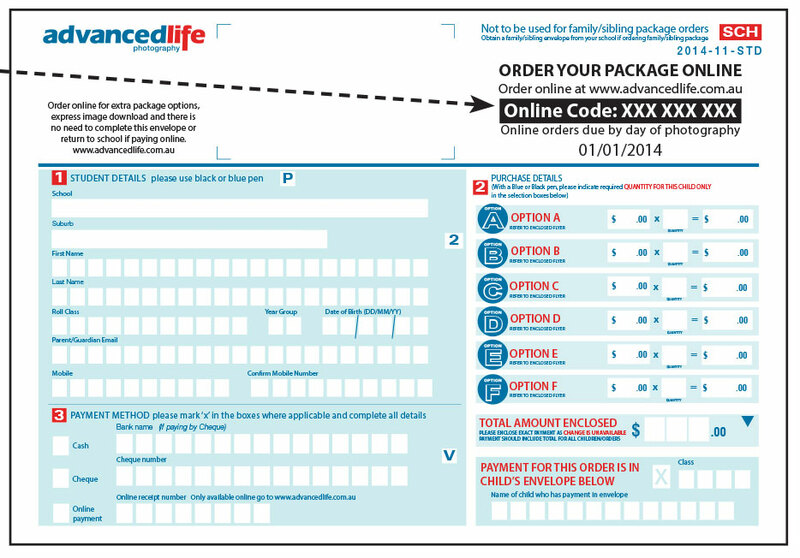 "advancedlife are always so accommodating, patient and helpful! 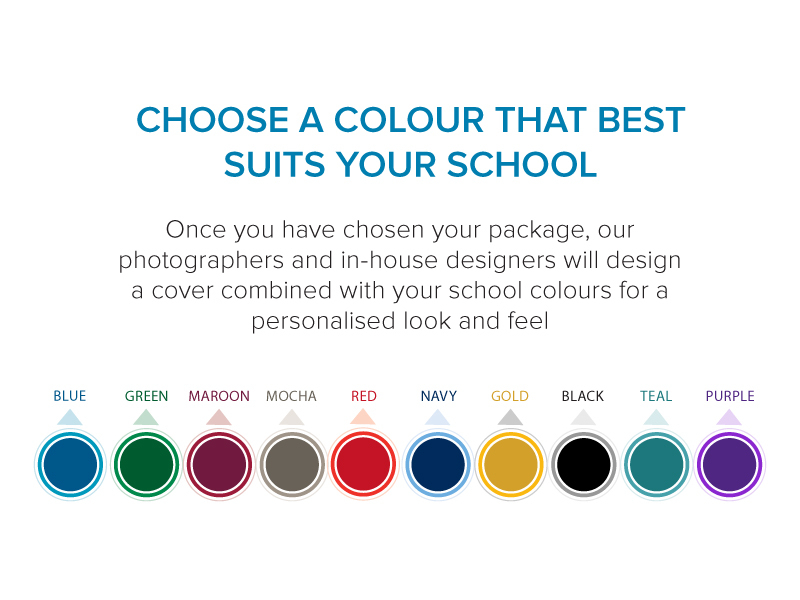 Every year, almost monthly, we are approached by companies wanting to take on the school photography job, but every year I'm reassured that there cannot possibly be anyone that does it better than advanced. 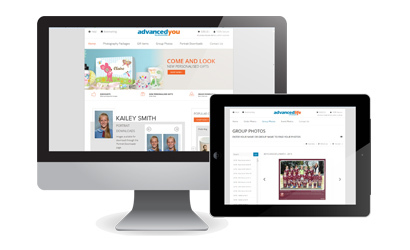 "advancedlife has been brilliant. They are professional in their presentation and service. The photographers are outstanding, flexible and patient, with no request too hard. The final product is quality. 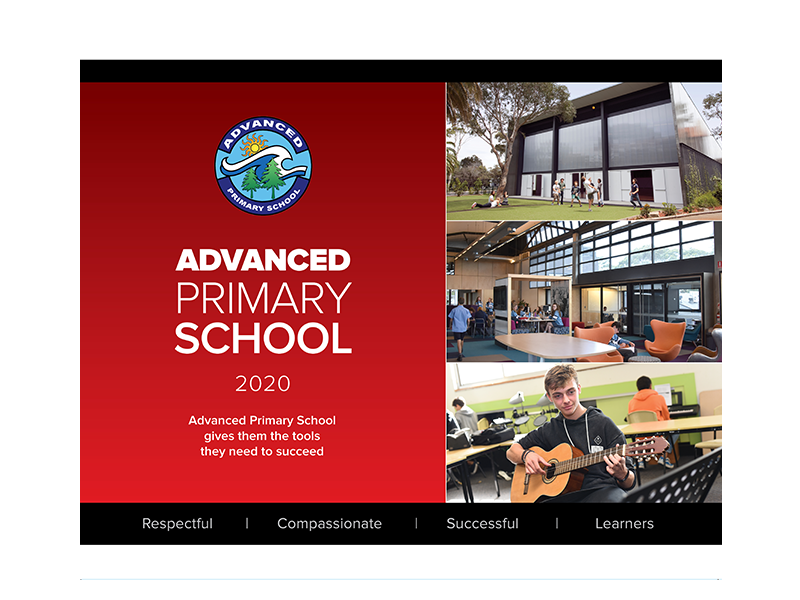 We are very happy with advancedlife as our school photographers." 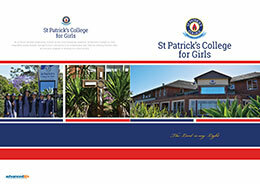 "advancedlife have looked after St Patricks College photographs for over 10 years now. Their photographers are always professional and caring with our girls and school staff. 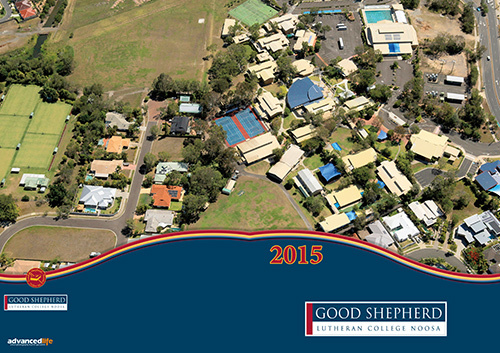 The products that they produce and supply to our community are great value and of a high quality. 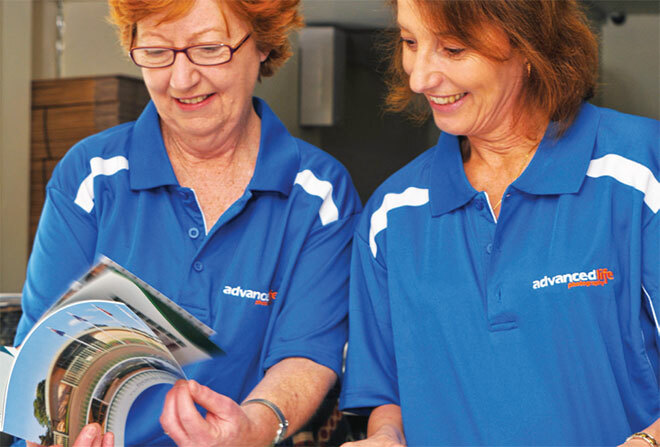 There office staff are fantastic looking after any queries and their after sales service is fantastic, as we look forward to using advancedlife for many more years as we value the relationship we have. 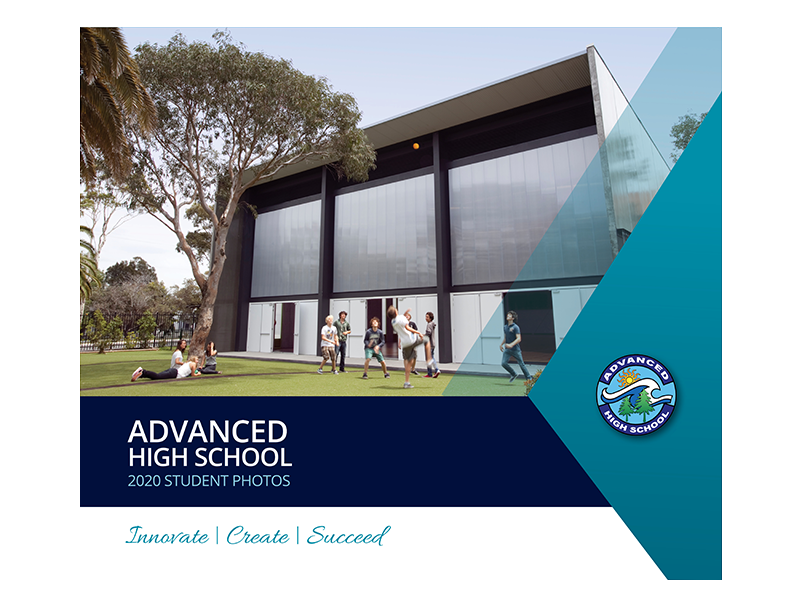 I would gladly recommend advancedlife to any school looking for a wonderful ompany to work with." 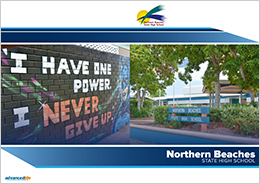 "Northern Beaches SHS would like to thank you for your continued professional approach to our whole school photography, including photography day and printing of school ID's, photograph packs, booklets and wall mounted staff photos. Clear, succinct instructions and requirements"
Every image is precious and none is more important than a beautiful portrait image. 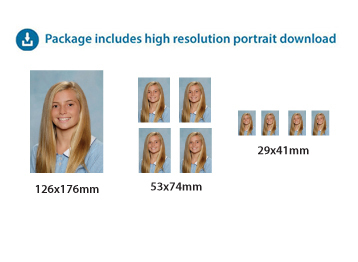 Our photographers are trained in the art of capturing a student’s personality and ensuring that the essence of every student is reflected in their school portrait. Our goal is to deliver a classic, timeless portrait that will be treasured forever. 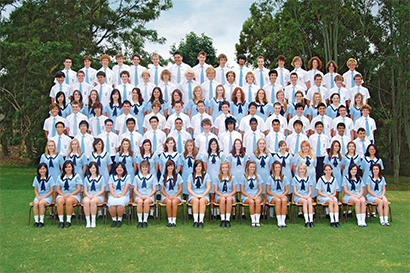 Capturing a classic group photo that is balanced and well formatted takes experience and training. For more than 30 years our group photographers have made classic large group photography into an art form. 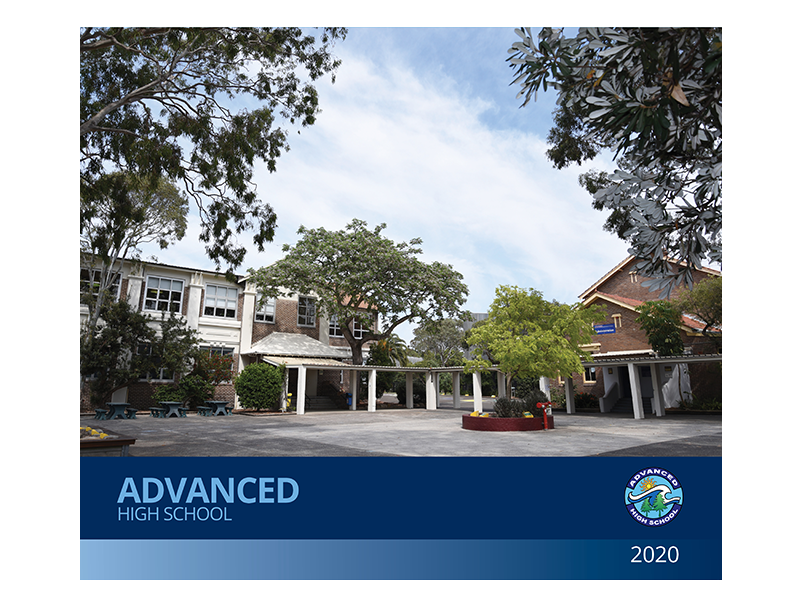 To capture that special image, whether it's a group of 20 or a whole school photo of 1200+, there's no one more experienced than an advancedlife group photographer. 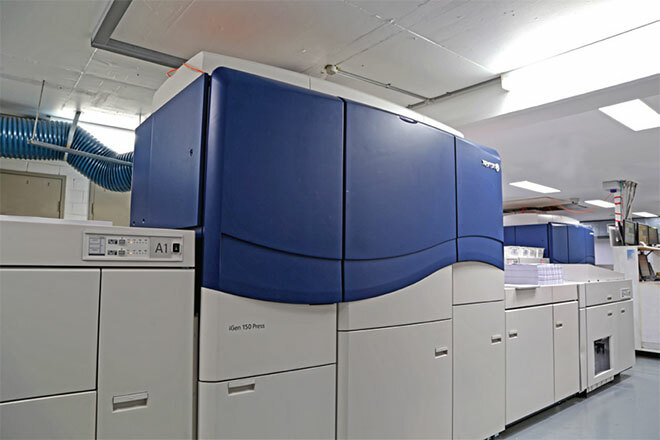 Of course capturing the image is only half the job and, once we've captured images of the highest quality, we print them in our own state of the art lab, in your school’s choice of package format using the most advanced processes available. 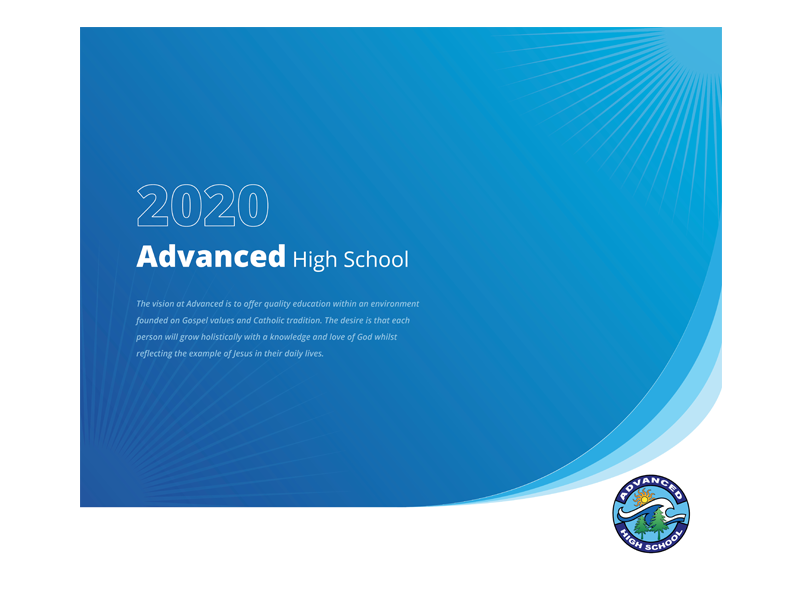 Our experienced promotional photographers capture unique images that represent your school and then our design team, in consultation with you, turn these images into front covers that are showcase your school. 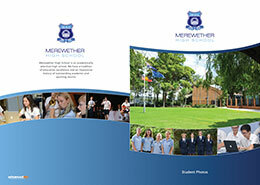 Or we can work with you to create a custom cover design to showcase your school. 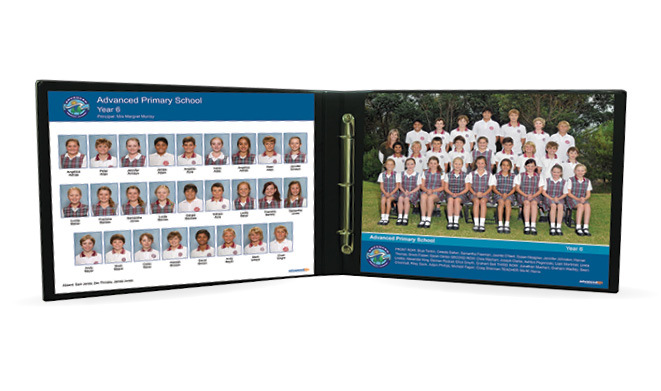 A customised wraparound cover featuring images of your school's students, artwork and images. 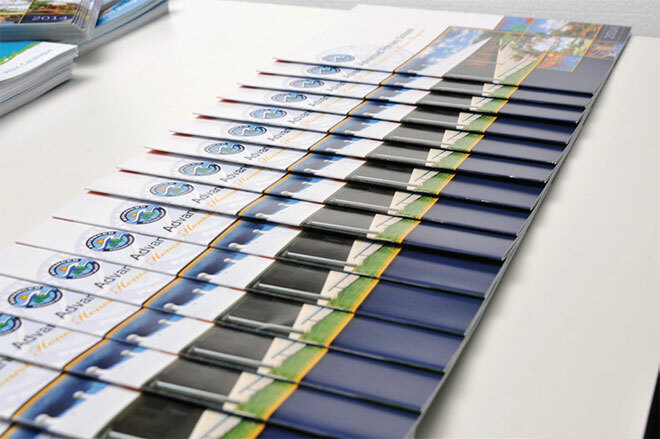 The Classic Presentation features images printed on high quality Fuji Film photographic paper and is presented in a durable, transparent keepsake folder. 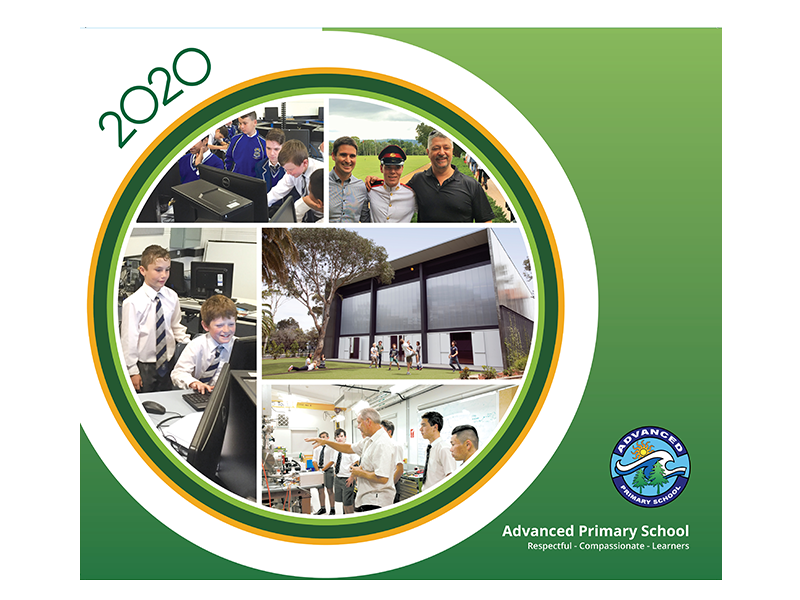 The Classic Presentation formats include: traditional class, traditional year, traditional split year, composite class and composite year level. 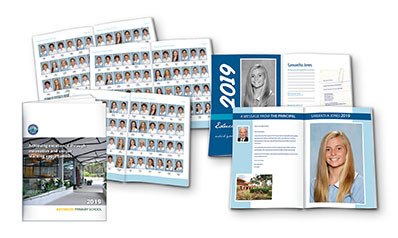 The Family First Presentation is a beautiful, folding A4 keepsake, with a professionally designed wrap around cover that features images and artworks that represents your school's values and traditions. 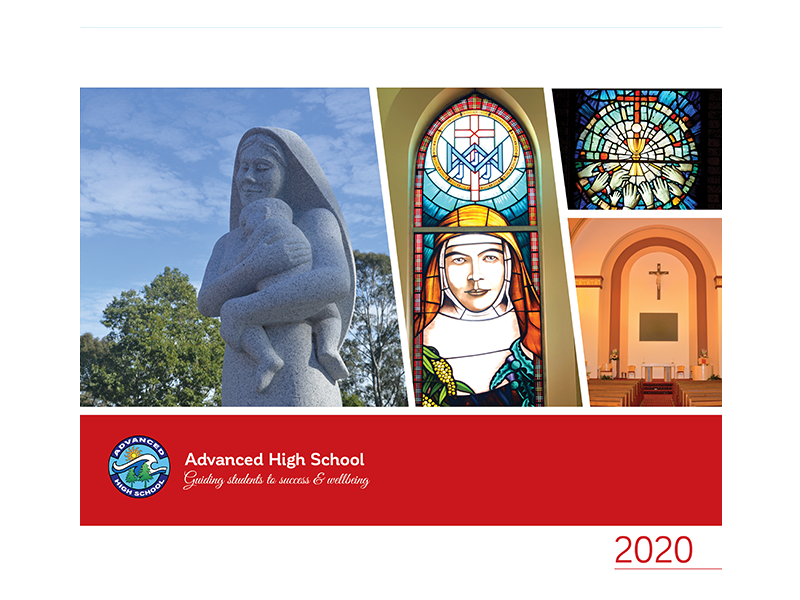 The Family First Presentation is available in class or small year-level groups; however please note that the Family First Presentation is not suitable for groups larger than 100 students. Staff receive their selection of group photos and portraits. 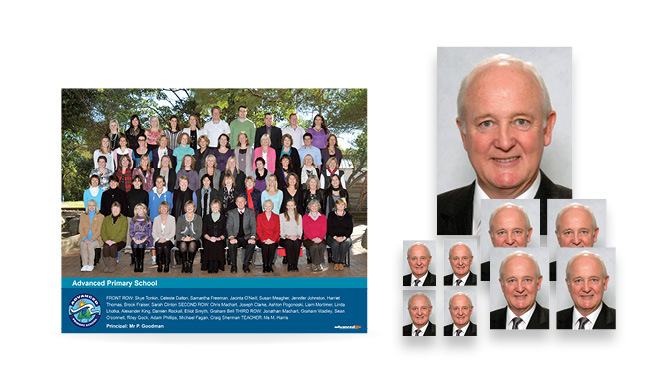 Teachers receive their own class/year photo — it's all complimentary. Complimentary album containing all group photos. Final year graduation presentations complimentary for all graduating students. 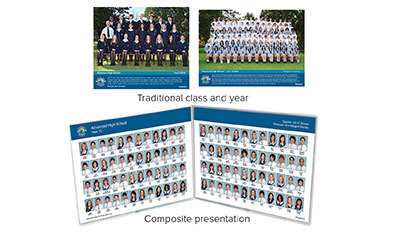 Choose an enlargement (framed or mounted) that best suits your school. 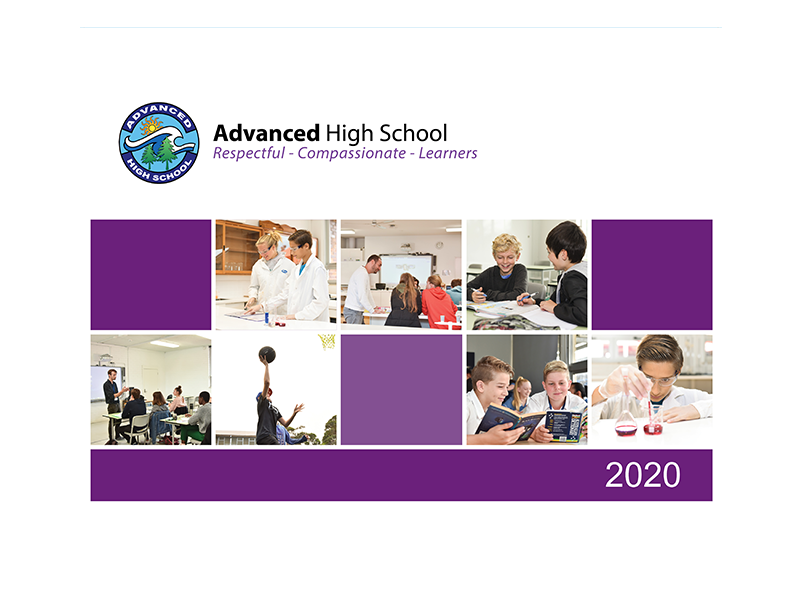 Generous commission for all schools plus additional avenues to increase commission with advancedlife incentive offers and fundraising service (enrolment numbers apply). 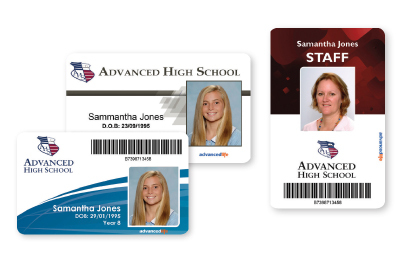 ID cards are a vital part of High School administration and operations and advancedlife have the expert advice, systems and technology to design and produce your school ID cards and ensure they are seamlessly integrated into your school's administrative systems. Are you using or considering using Mifare cards? Mifare cards are the smart card market leader with more than 10 billion cards in circulation. Mifare cards are unique to each individual user and are securely encrypted. 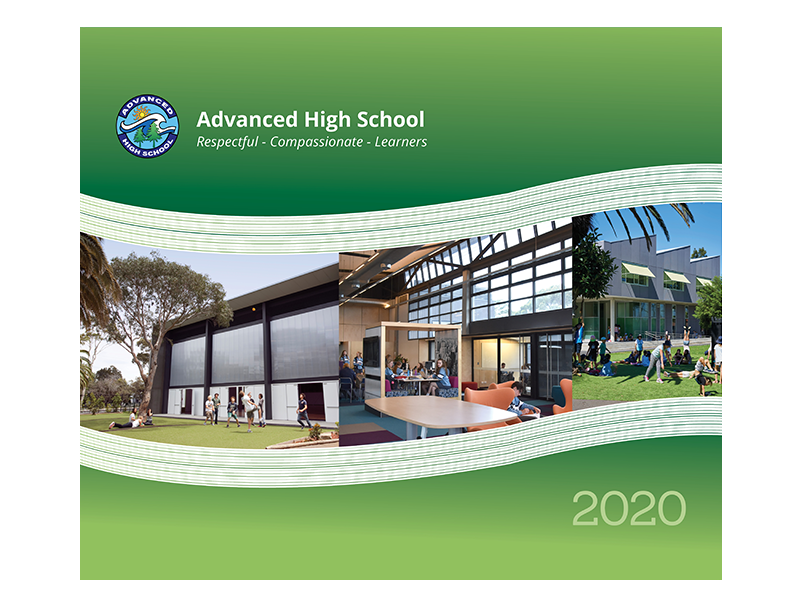 Interaction is contactless and can be adapted for multiple school applications such as printer access, canteen credit, attendance, room access and more. 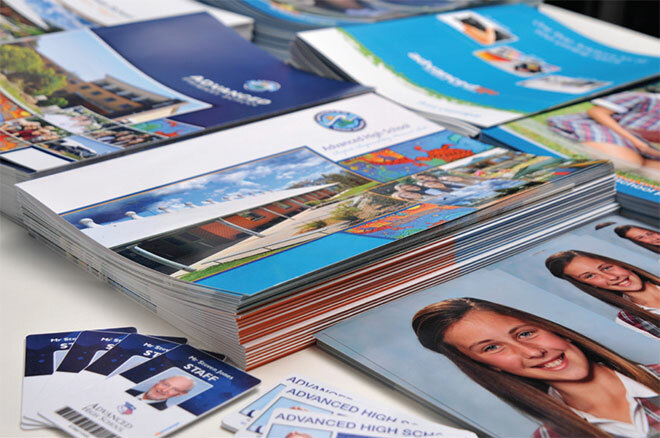 Ask your Client Manager today about how we can help you with Mifare and school ID cards. 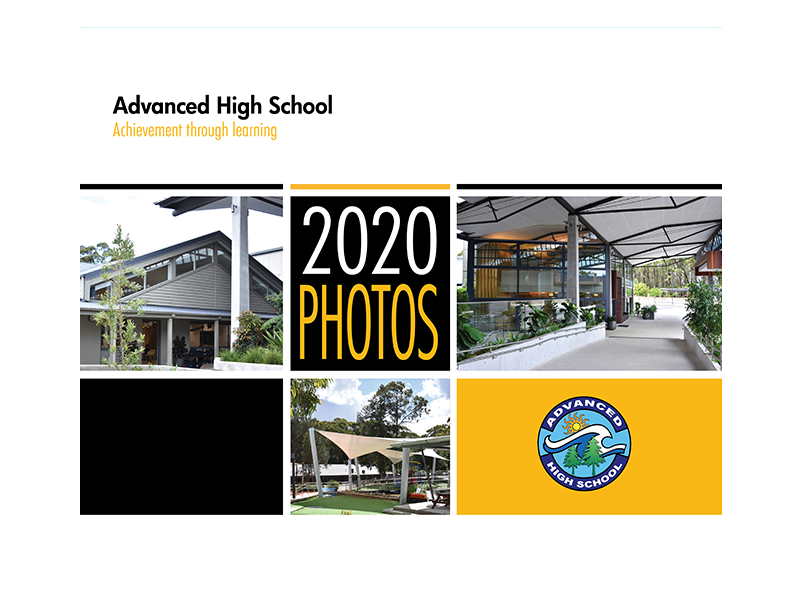 advancedlife is proud to work closely with Sentral and our systems facilitate the smooth integration of school photography images and data with Sentral administration software. 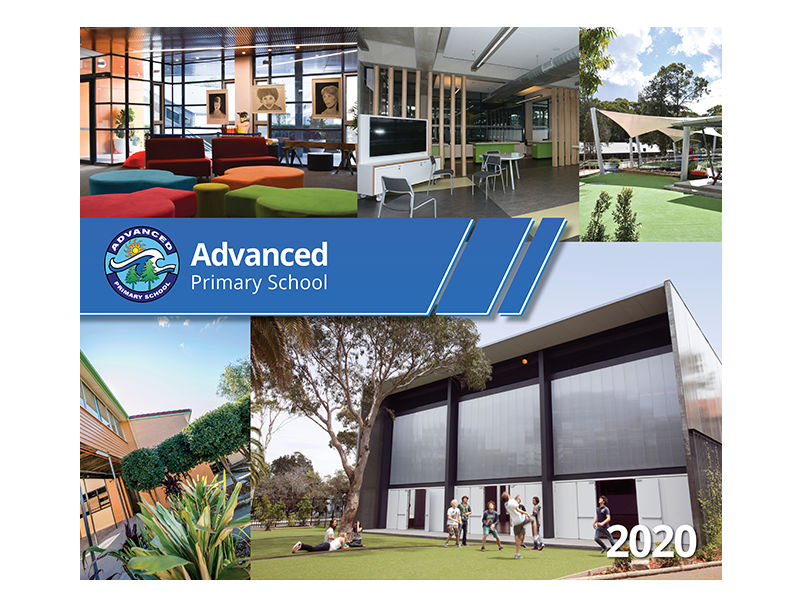 Sentral is software designed for the P/K-12 school environment and is currently used by over 1500 Australian schools. With its web-based suite of modules, Sentral provides a single comprehensive interface for the management, tracking and reporting of data for school administration, online learning and student management. Sentral is designed to seamlessly integrate data and work collaboratively with other products. 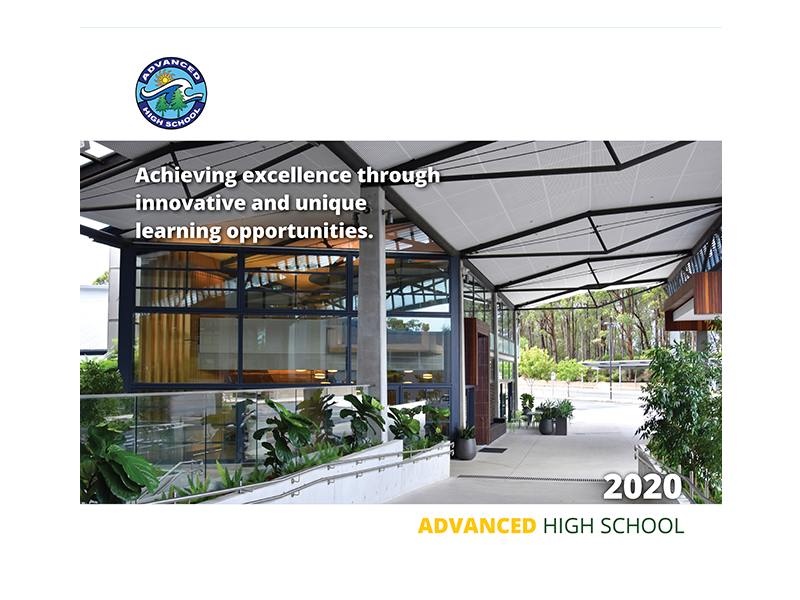 The Sentral approach is to dynamically integrate with the existing environment, allowing schools to choose the systems that best suit their needs. In consultation with P/K-12 technology experts, Sentral has been built from the ground up by teachers for teachers. 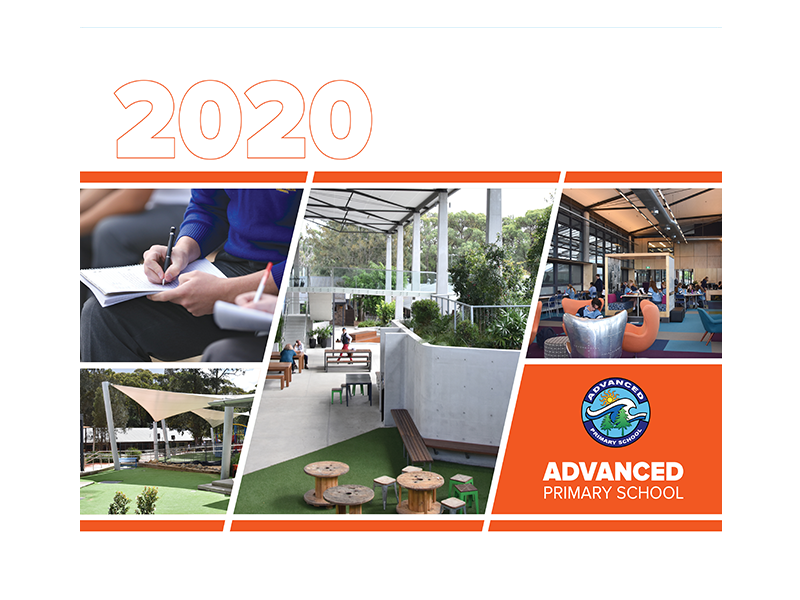 Sentral is continually evolving to meet the changing needs of schools and the regulatory requirements of their governing bodies. 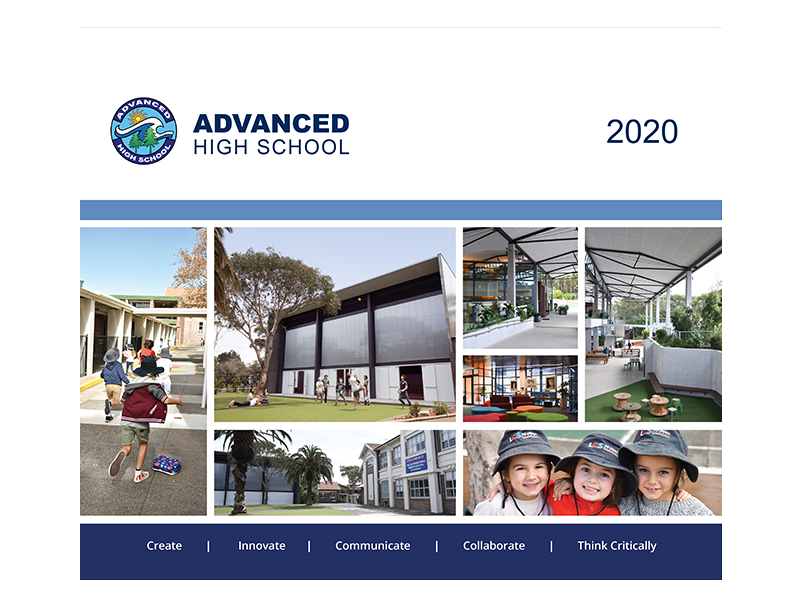 It is now one of the most widely used learning and management software systems in Australian schools. 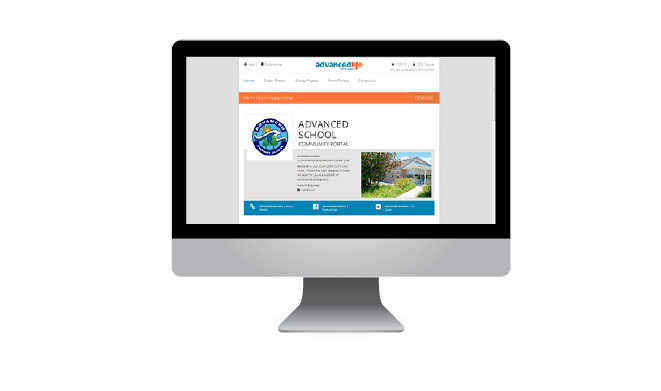 No website can provide a truly comprehensive outline of our services and we'd love to come and discuss the needs of your school with you in person, with no obligation. To arrange a meeting with your advancedlife representative simply click on the Button below and we'll contact you as soon as possible.